Today I’ve got a great quilting technique video for you. Learn how to make no waste flying geese with this easy to follow video tutorial! And we get to make 4 at once! 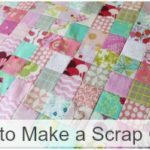 This is a great method when you need to make a lot of flying geese or you have blocks that specifically need 4. 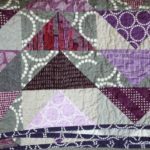 Flying Geese are a staple in quilting. It doesn’t matter if you have more of a modern or traditional aesthetic, these are always good to know how to make. They can also be a bit frustrating at first, but once you learn the little tricks they are a breeze. Here is the chart I created for the flying geese. 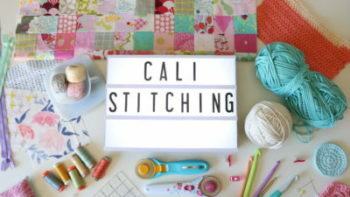 Follow along with the video to learn all of the steps, but here is the measurements for cutting your squares based on what you need. In the video I mention that you need to line up the 3 1/4 mark with the tip of the triangle. 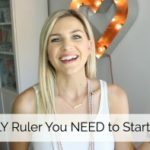 If you are doing a different size, that number needs to be half of the width of your cut size. So 3 1/4 was half of 6 1/2 which was the width of the block in my demo. This method of making flying geese is perfect for blocks like the Sawtooth Star block that need exactly 4 same size flying geese. If you love to make flying geese, I recommend the Wing Clipper Ruler. 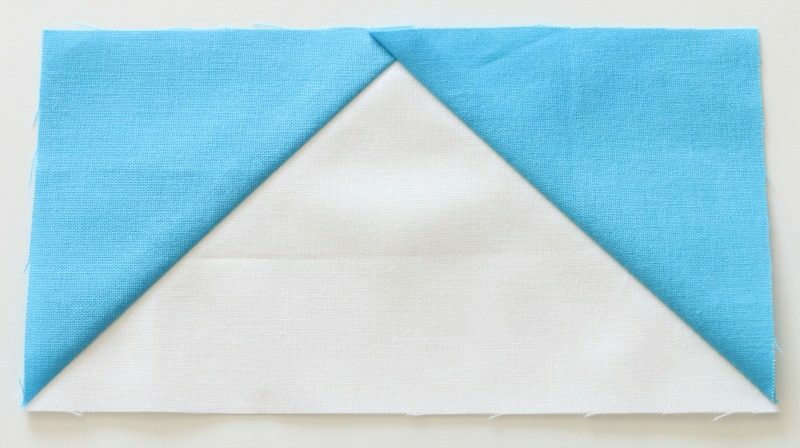 It’s great to know the basics, but if you are making a lot of these for a quilt it does make things easier, especially with the trimming. Here is the video that shows you all the steps to create these flying geese. What are you gonna make with them? Thankyou I really enjoyed your simple approach to teaching the flying geese blocks. You have inspired me to give it a try. 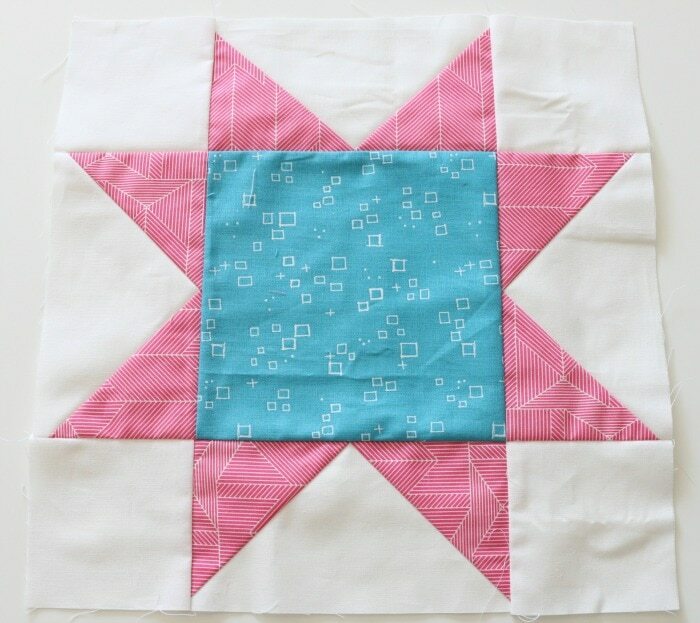 I have been in Quilting for 17 years but have only done a few pieced blocks. I mainly hand quilt panels. 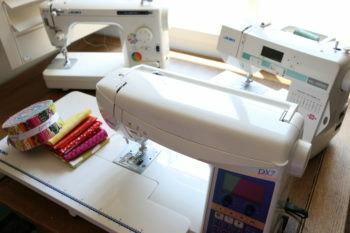 But I feel I am turning a corner and want more out of my Quilting projects. Look forward to seeing more of your teaching. thank you so much for this, i have been learning and watching many videos. i like you way of teaching, i watched your quilt one all 5 i think and actually went ahead and quilted on my little kenmore. since have made many. 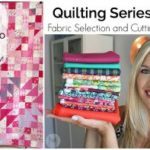 this video will help me inprove to make more unique quilts. i also like your crochet tapes. continue with your style it is a nice way of teaching. thanks again will let you know later how i do.